The Aristel EW 20 is a fully optioned SLT PABX, perfect for businesses that want the functionality of a large system without the price tag. The system can be configured as either a 2 Lines, 8 extensions or 4 Lines, 16 extensions. The EW 20 has a compact cabinet and features Auto attendant and Caller ID. 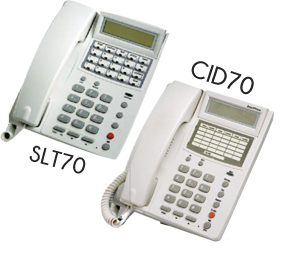 The Aristel SLT70W (White ) and SLT70G (Grey) are the recommended handsets for this system as the full features of the PBX are available. 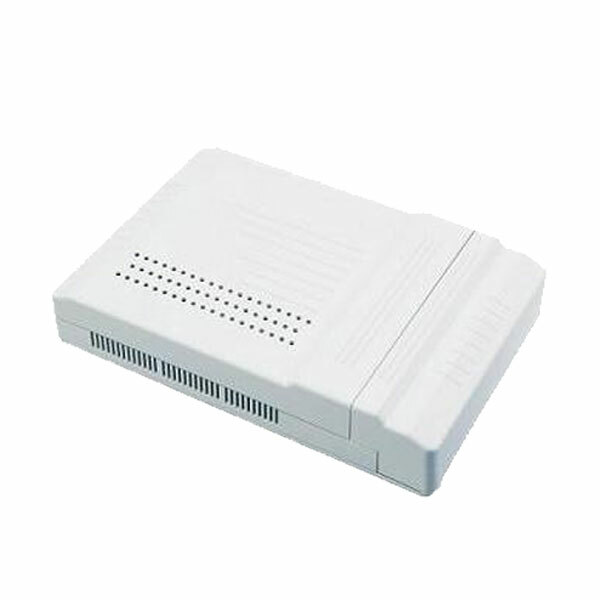 The EW20 SLT PBX has a flash time of 600ms. You will need to ensure the handsets flash time is adjusted to this. When a call is on hold, some handsets automatically hang up after the transfer has been disconnected. This leads to “hold” times of only several seconds before the handset starts ringing again to retrieve the call. To extend this time, simply put the call on speaker before pressing hold. Then to retrieve, press speaker to hang up the hold.